Who Picked Robert Allen Zimmerman? 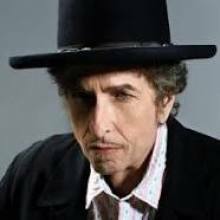 Robert Allen Zimmerman was Dan I. 's #5 pick in dp17 for 0 points.